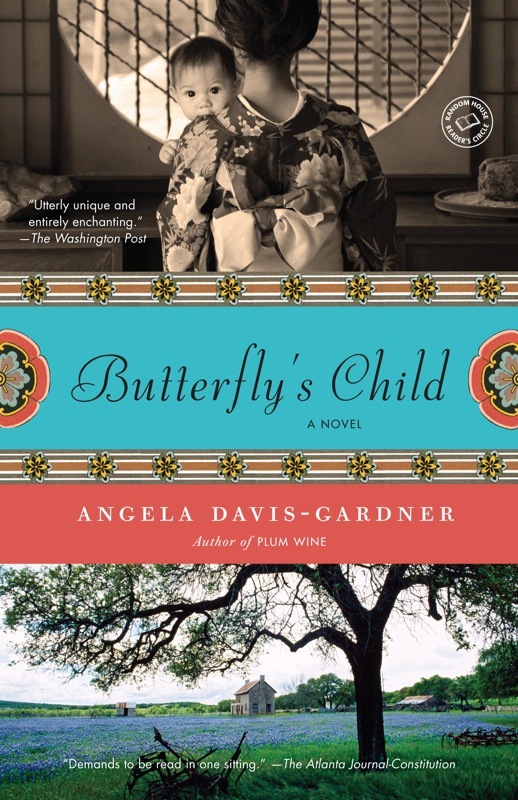 Today's post is by Angela Davis-Gardner, author of the new novel, Butterfly's Child. This book, which takes up the story where the opera leaves off, is for sale in Amusements, the gift shop at McCaw Hall, as well as in bookstores nationwide. 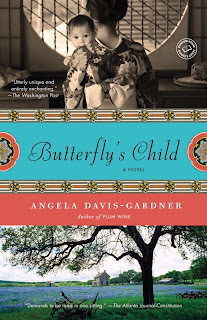 That question was the seed of my fourth novel, Butterfly’s Child, which was published last year and has just been reissued in paperback by Dial Press/Random House. 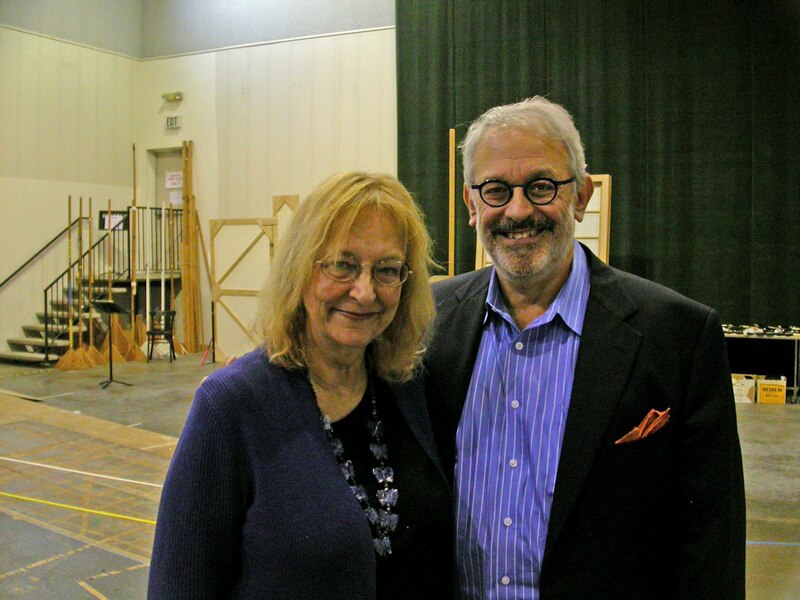 During a book tour to Seattle two weeks ago, I was thrilled to be invited to a run-through rehearsal of Madama Butterfly, which is being performed this month by the Seattle Opera (May 5-20). Brilliantly directed by Peter Kazaras, and starring acclaimed soprano Patricia Racette as Cio-Cio-San (who gives a masterful, culturally correct rendering of a 19th century geisha), this is the most glorious production of the opera that I have experienced. And as a novelist who has been working with this story for the past several years, being enveloped in the production in such an intimate way was one of the most exhilarating and oddest moments of my life. I sat behind Kazaras, close to the singers, from whom music poured with such gorgeous intensity that it lodged in my body. During the second act, as I was several times moved to tears, I realized that I had written my novel not only because of curiosity about Butterfly’s child, but also because of the profound, timeless expressions of longing and denial that are at the heart of this opera. In one of the layers of my metafictional novel, Butterfly’s Child, I investigated the origins of the Butterfly story and the history of the opera. As I was writing, I was surprised by an unexpected development in which my character Frank Pinkerton encounters himself as a character when he attends a performance of Madama Butterfly (in Chicago, in 1907). At the Seattle rehearsal, I was immersed in the opera, as Pinkerton had been, in a way that suspended all sense of time and place. When I woke from this dream, I had the weird sensation that I myself had been present -- as a character watching a production of the opera that had inspired me -- in a part of my novel that I hadn’t written. And what happened to Butterfly’s child? 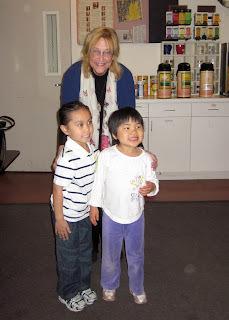 Here she was – rather, here they were, the two charming girls who play the role this May in Seattle, Gabriella Mercado and Elizabeth Janes -- walking up to me after the performance, smiling, holding out a gift of a blue origami crane." The interview between Angela Davis-Gardner and Peter Kazaras has been published by The SunBreak.